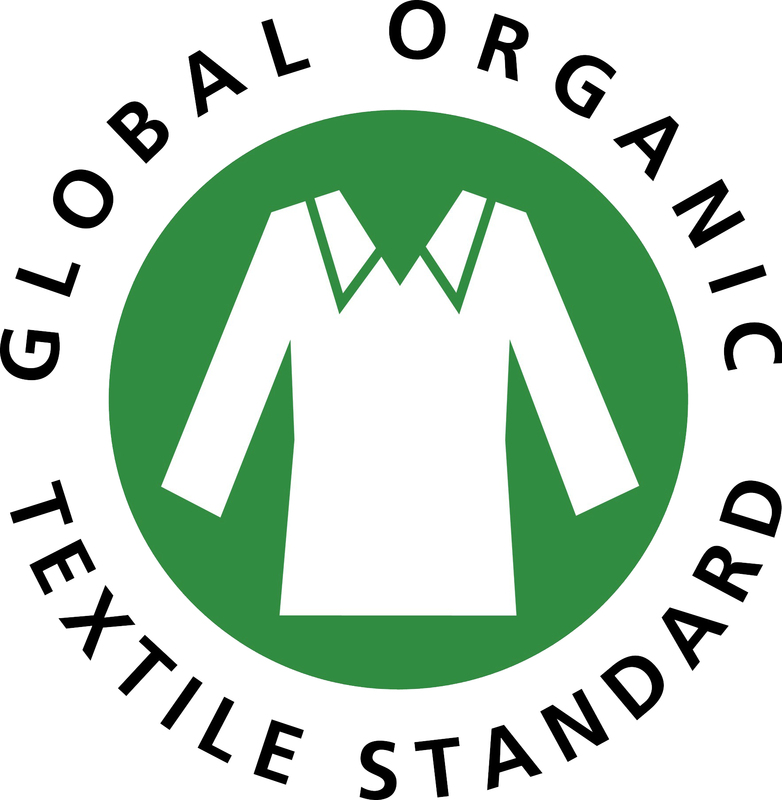 The majority of our brands use organic cotton which is better for the environment and for your children’s skin. Being a small business ourselves we know how difficult it can be to get your brand heard which is why we are passionate about seeking out emerging, quality brands and making them available to our valued customers. We support businesses that invest in the people and communities who make their products and those that donate a percentage of their profits to charity, just like we do here at Little Footprint. We are proud supporters of TAMBA (Twins and Multiple Births Association) which is a UK-wide charity helping to support families and improve the lives of twins, triplets or more. We make an annual donation which helps to fund clinical research into reducing the risks of multiple birth pregnancies, births and beyond. At Little Footprint we believe that everything you buy should have the lightest touch, both on you and the environment. This is why even our packaging (our signature ‘Pink Post’) is made from environmentally friendly materials.